Be cool and original with this cool Wauna Long-sleeve T-Shirt, of the best Cotton, which you can buy from $21.00 in your favorite color and with 100s of great Wauna designs and have it in your hands very fast, thanks to our instant dispatch. Besides, you can pesonalize your Long-sleeve T-Shirt according to your own mind and preferences. Furthermore, you can find the Hello! 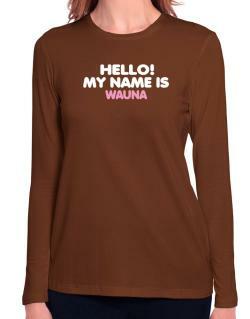 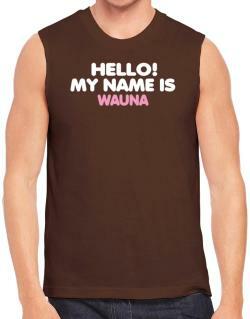 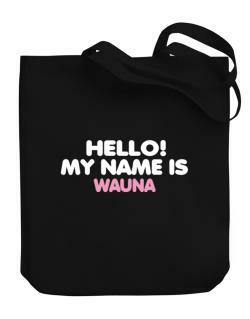 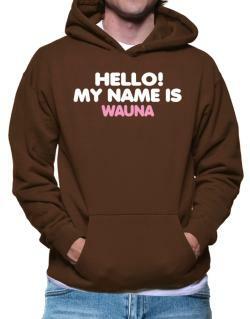 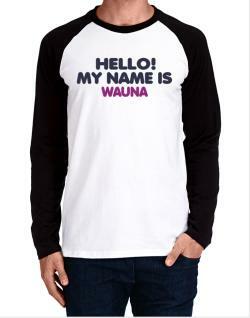 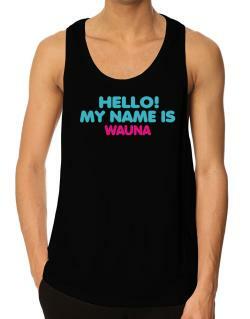 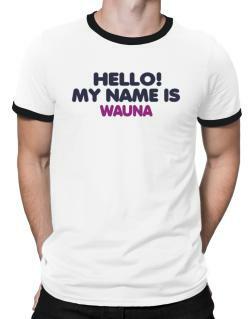 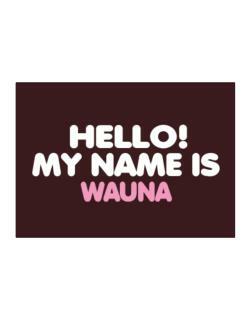 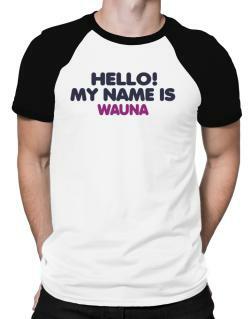 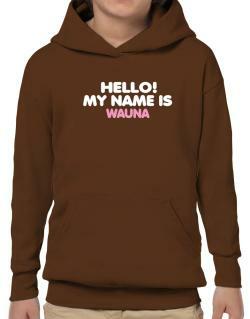 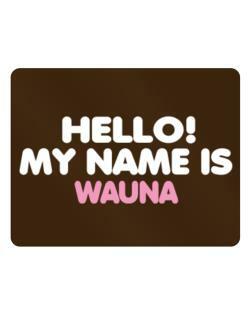 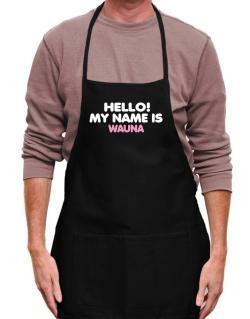 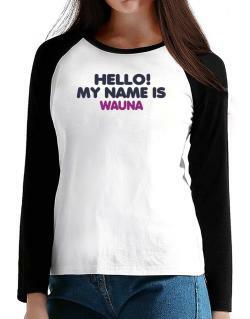 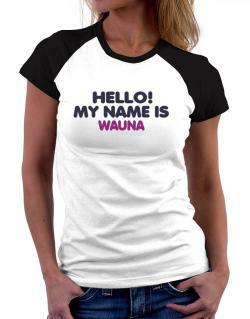 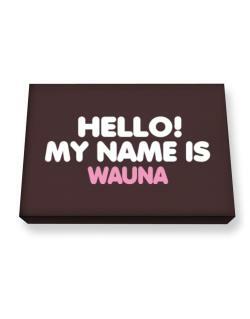 My Name Is Wauna on other products like t-shirts, crew neck sweatshirts, hoodies, tote bags, stickers, mugs, tank tops & more; perfect to create new original and amazing items for you or gifts for anyone. Idakoos is a USA based company created 10 years ago, whose goal is designing and sell online the most original and high quality personalized products, to satisfied our customers. Therefore we are your best option to buy custom Long-sleeve T-Shirts online. All our products are in stock all time. We guarantee save shipping in the whole World. Buy the perfect product for you Now!.